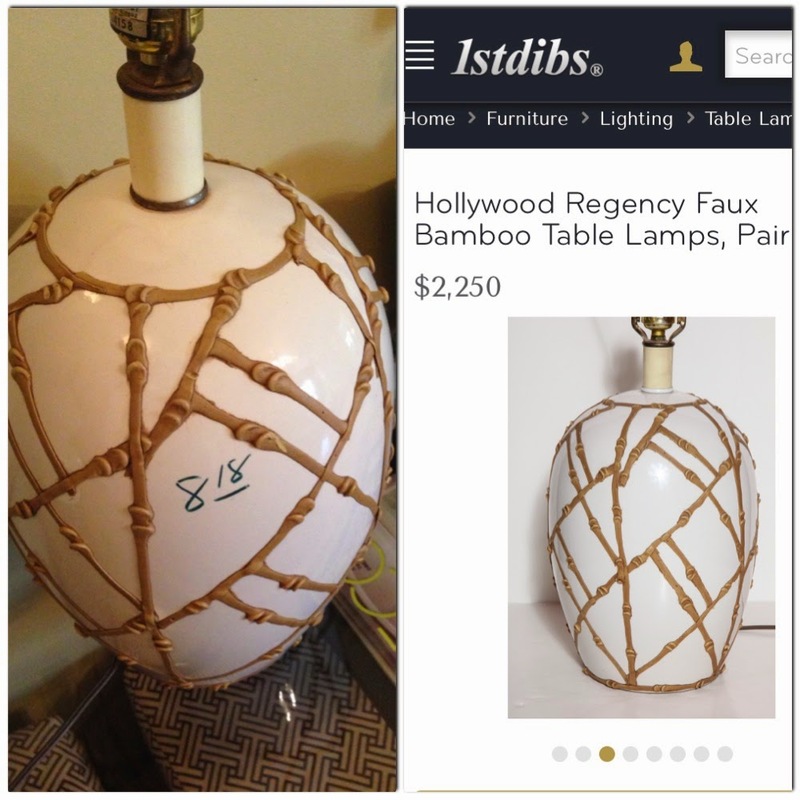 Remember a few weeks ago when I shared the best Friday Find EVER? 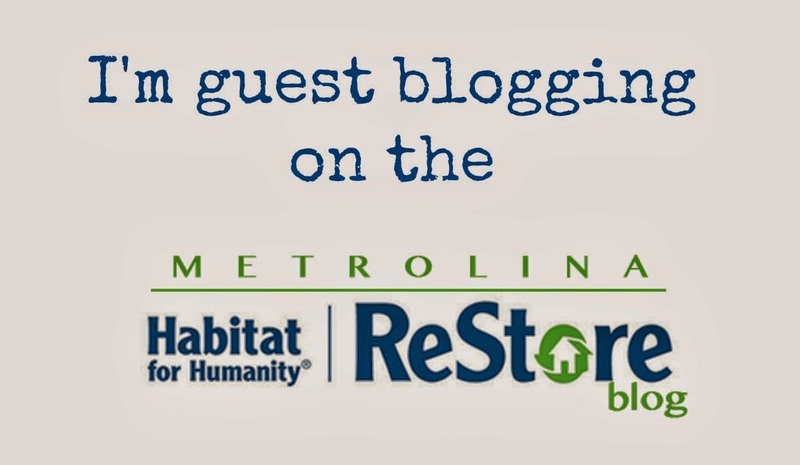 Well, head on over to the Metrolina ReStores blog to find out what happened next. Click HERE.